The choice of materials and the importance of natural light are the key ingredients in the design of this kitchen. 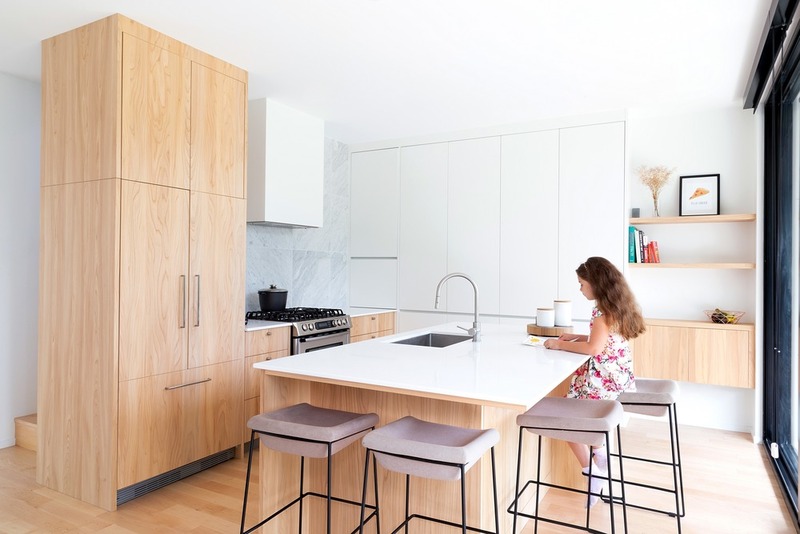 The intention was to emphasize the harmony of the materials from one room to another and to create a link between the exterior and the interior, allowing the kitchen to blend into the space completely. 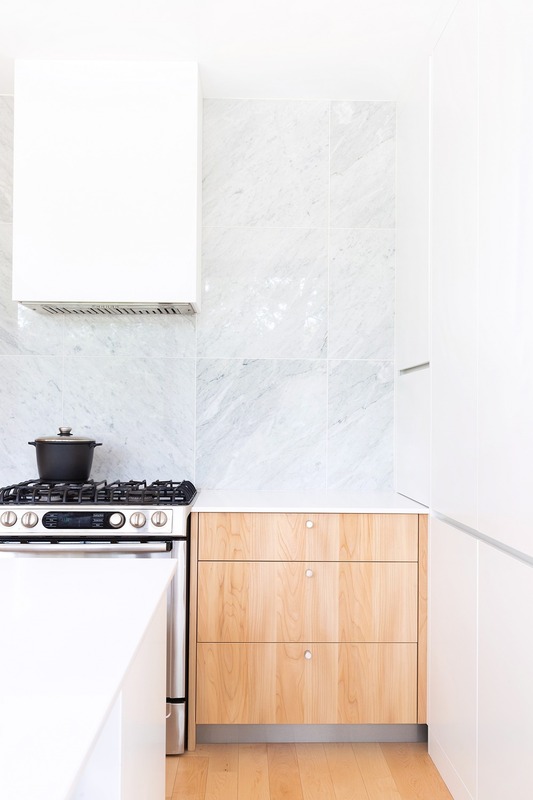 “In our view, a successful kitchen project is one where the cabinets seem to disappear, the materials take on a life of their own and the architecture shines”, concludes Patrizia. The kitchen becomes the backdrop for the daily adventures of a young and dynamic family! 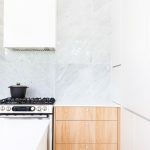 Cuisines Steam is a Montreal kitchen design and manufacturing company founded in 2002 and now employs more than 25 experts. Led by its motto “it’s the small details that make great kitchens”, Cuisines Steam affixes its seal of quality and exceptional rigour in the gourmet epicenter of the home. Custom-made kitchens, designed by a team that is as passionate about cooking and design as their clients.